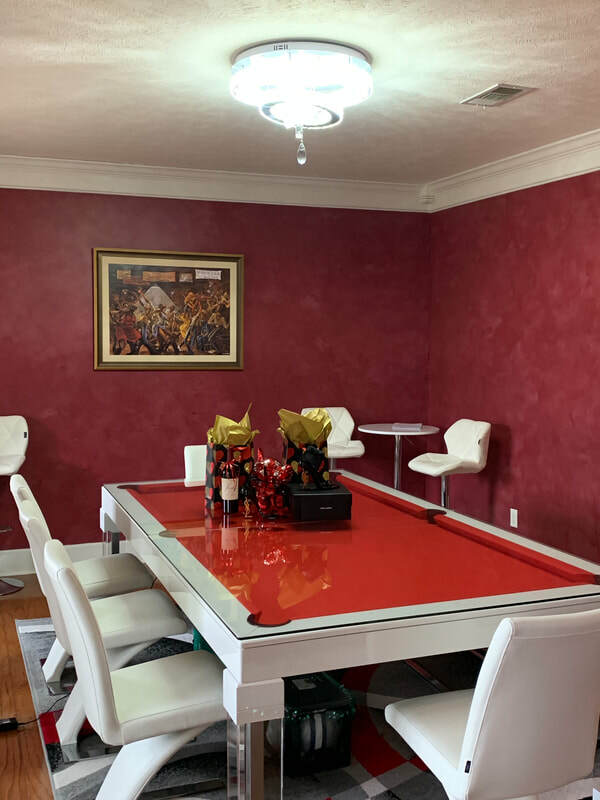 Make a statement in your billiards or dining room. 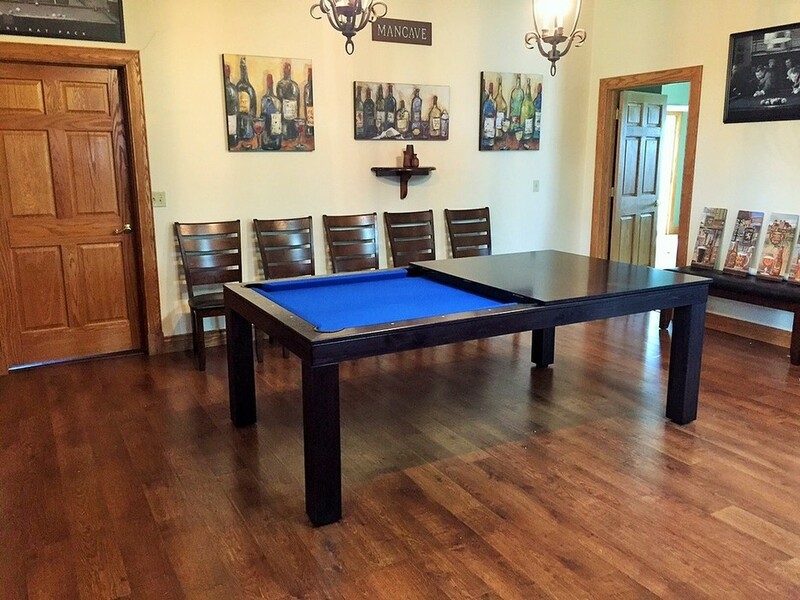 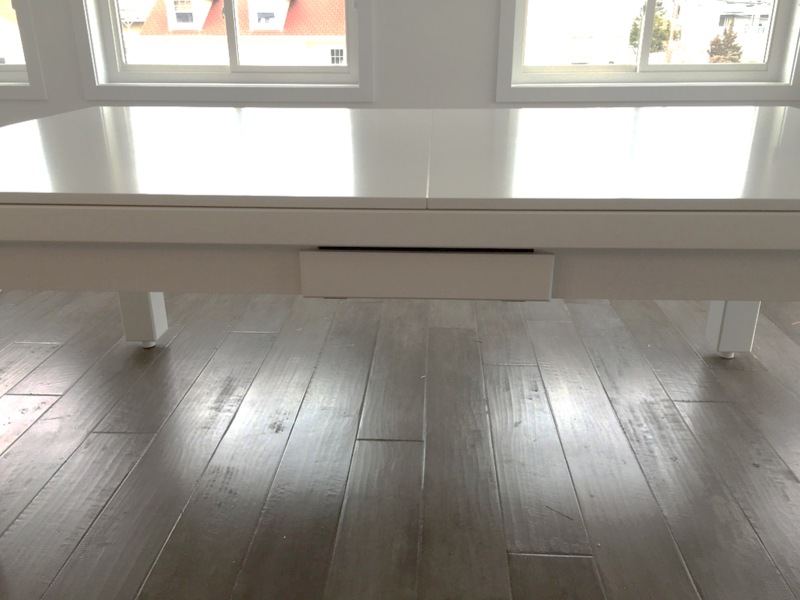 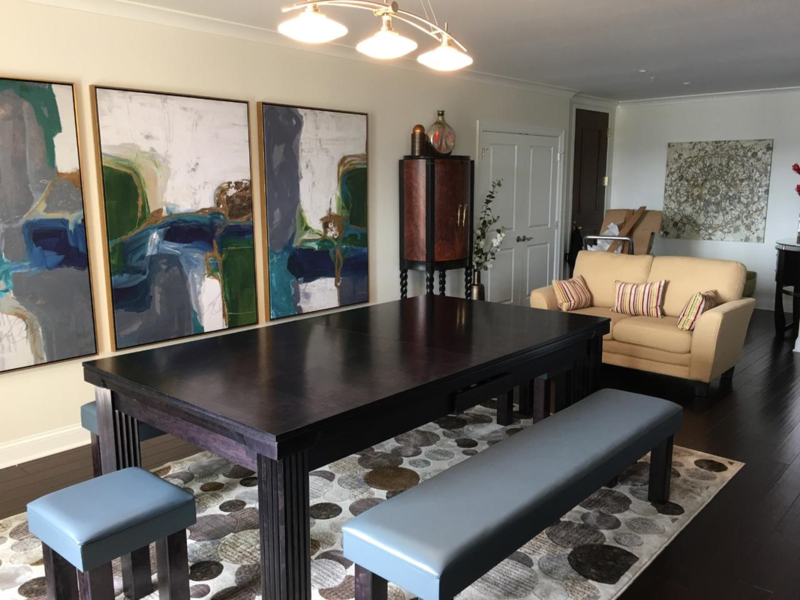 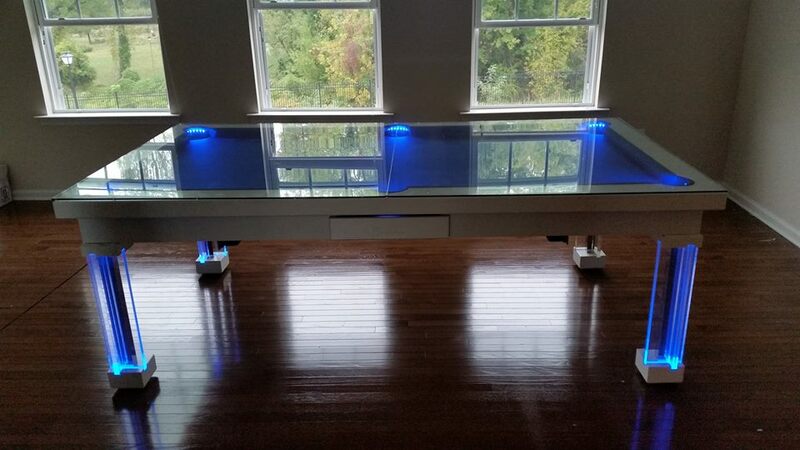 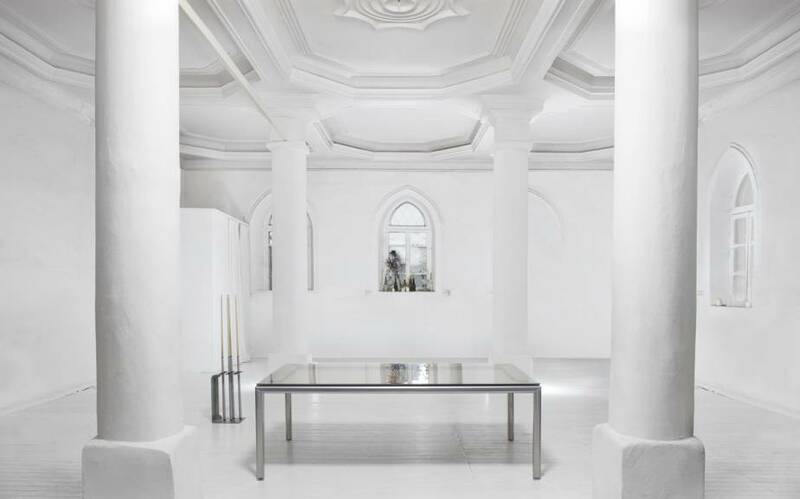 Our dining top converts your stunning pool table to a dining room table in just a few seconds. 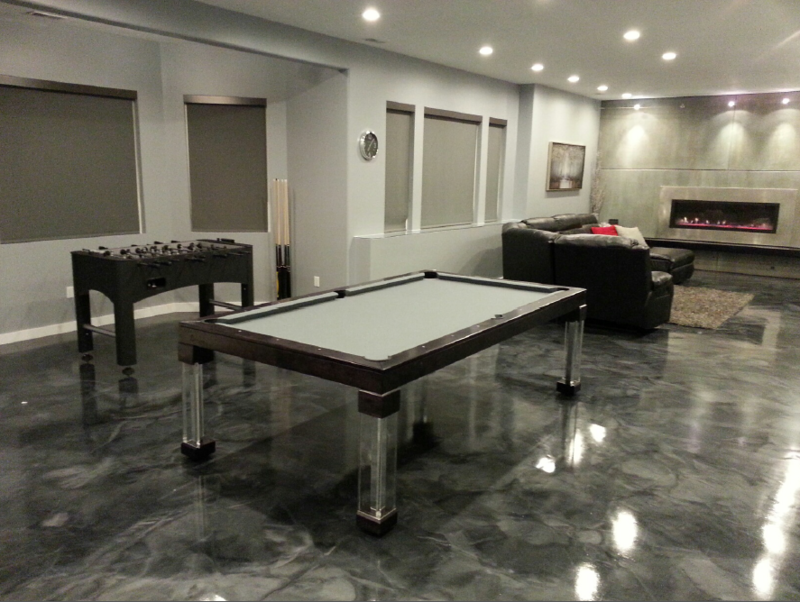 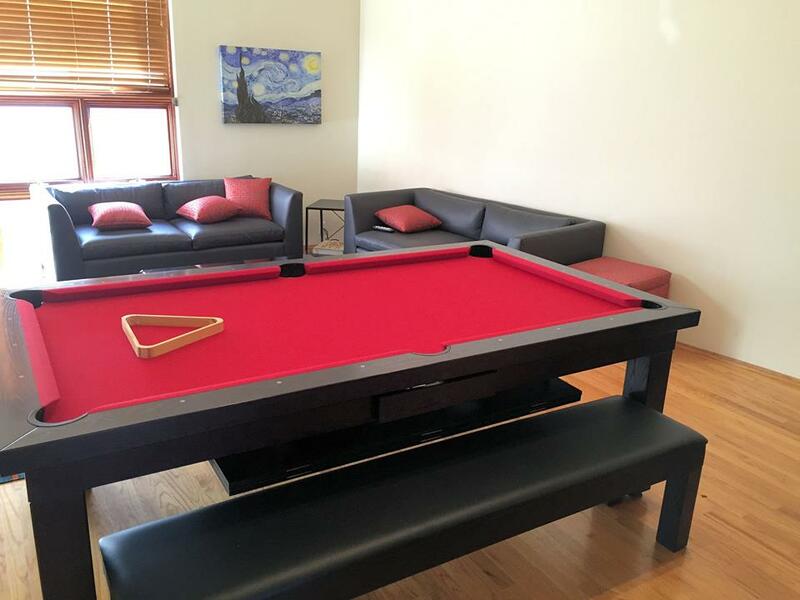 ​We all know pool tables are an awesome way to hang out with friends and family. 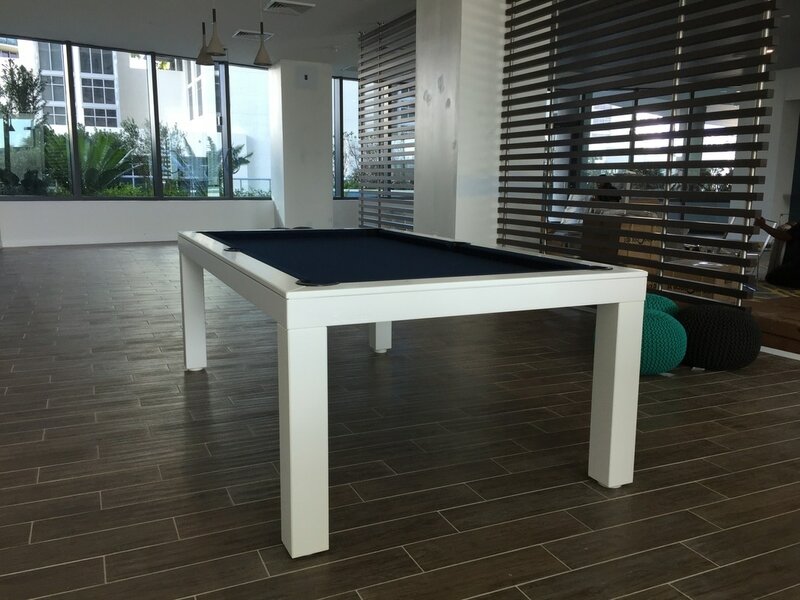 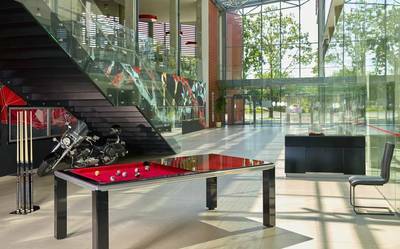 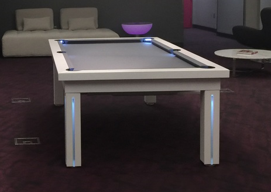 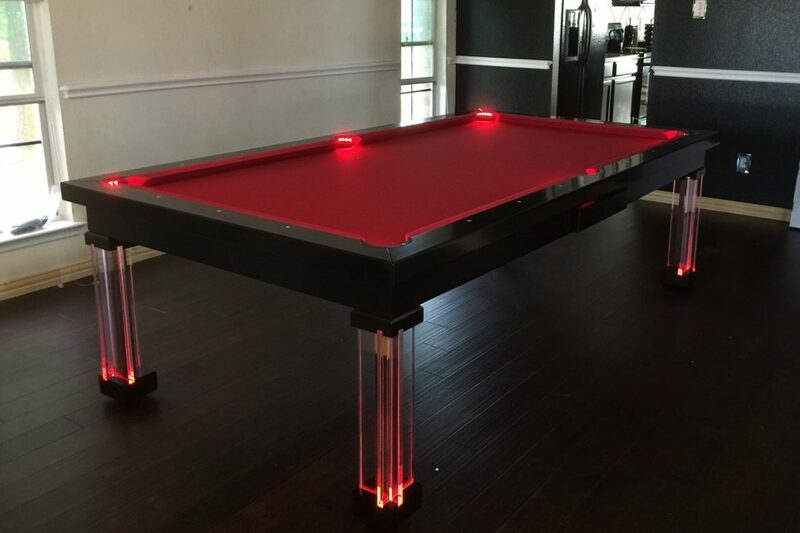 Our combo pool table transform any area into what your guest or loved ones are up for. 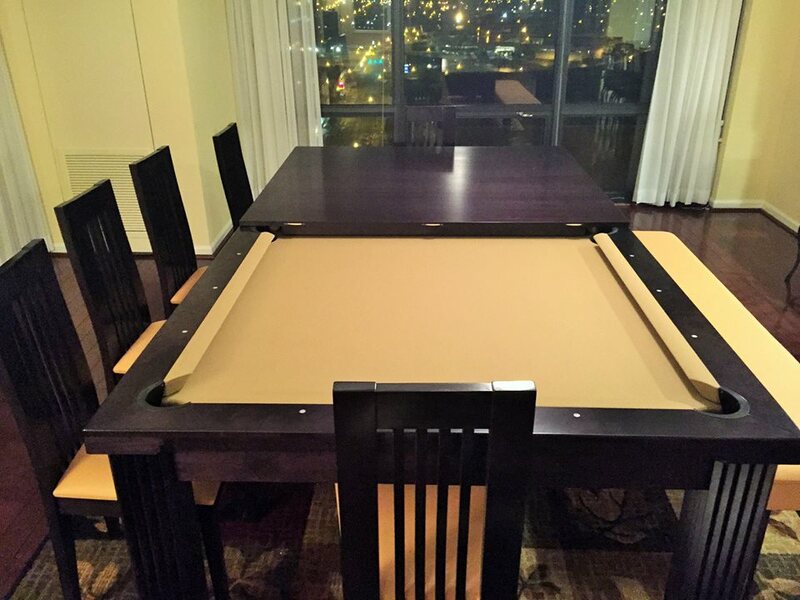 You will absolutely love it, fire up the conversations and bonding time! 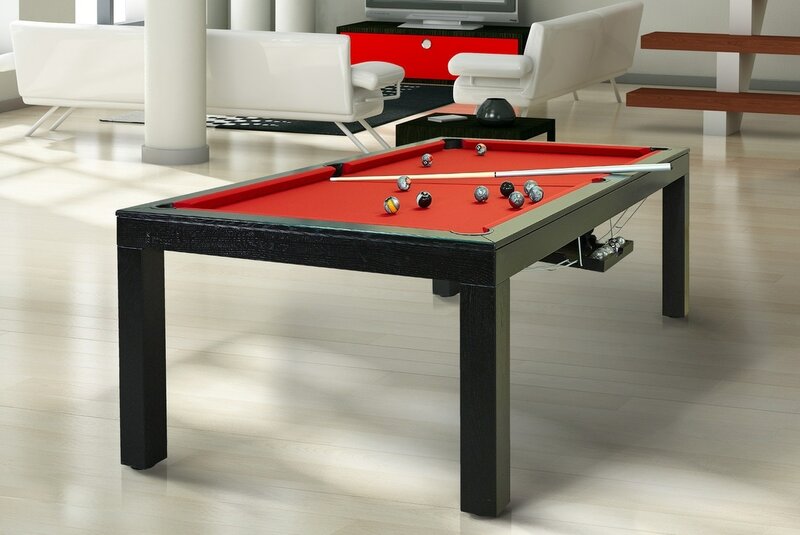 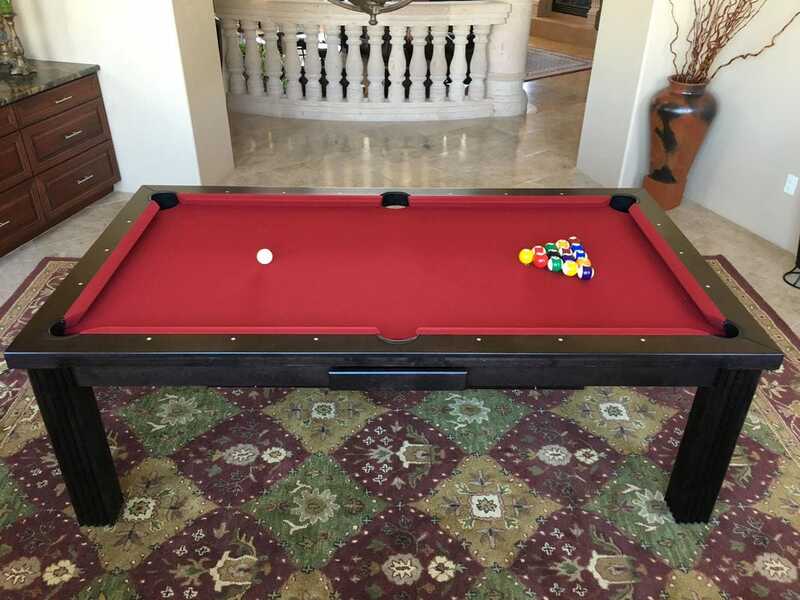 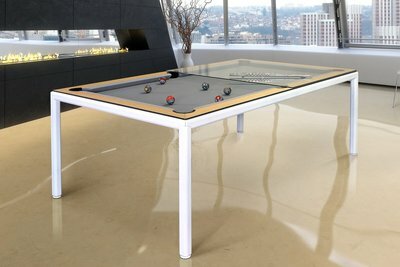 Fun and functionality in your billiards or dining room while keeping the beauty. 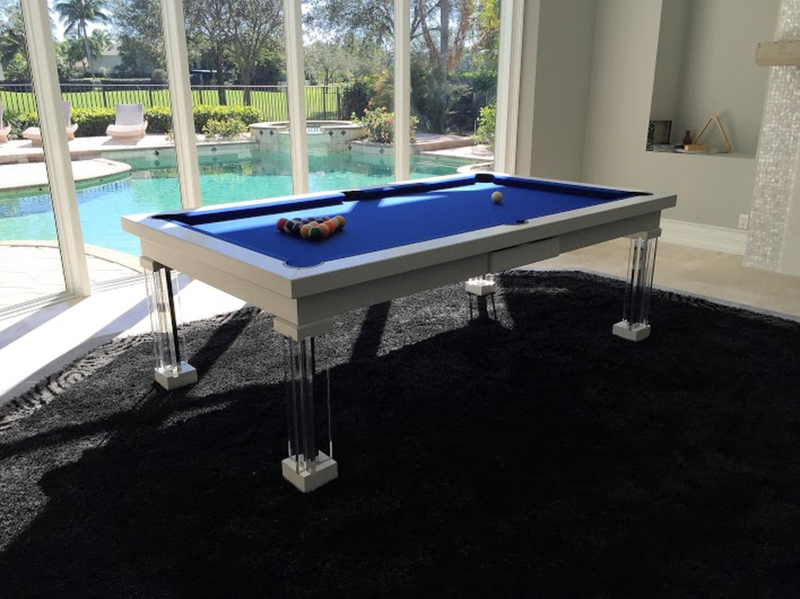 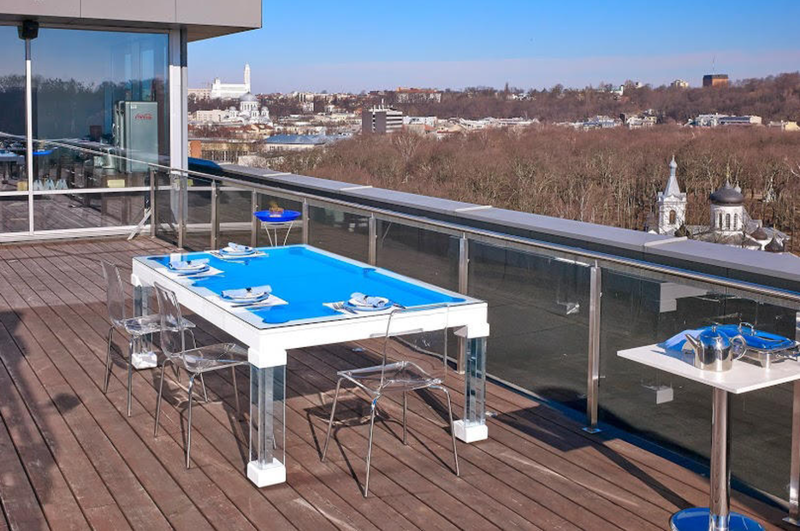 Your 2 in 1 pool dining table makes it an excellent space saver. 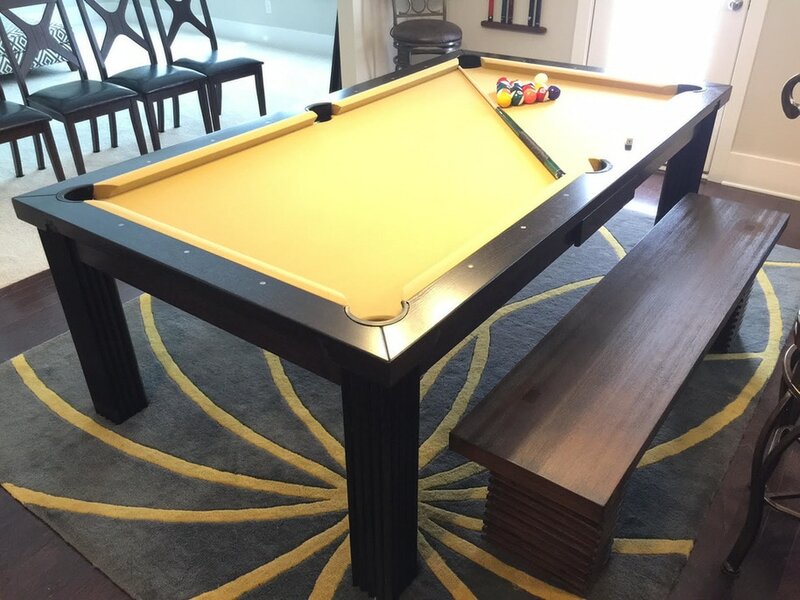 A luxury entertaining statement in your home so now your eating area doubles as an exciting billiards room! 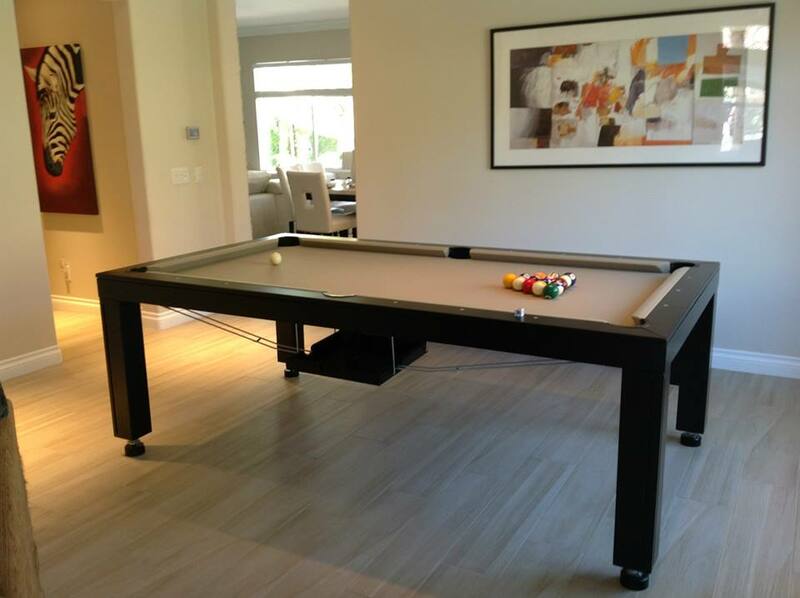 Happy Pool Dining Table Customer demonstrating removing the dining top to shoot a game of pool.